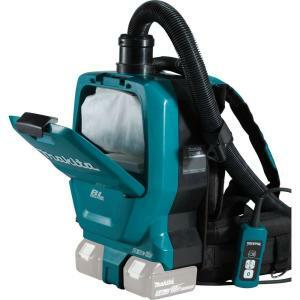 Our backpack vacuum cleaners are designed for quick and effective vacuum cleaning of hard-to-reach, fast turnaround areas such as public transport, aeroplanes, cinemas, theatres and stairwells. For further information including prices please call us on 01684 850777 or email us on info@clemas.co.uk. Portable battery operated vacuum cleaner. 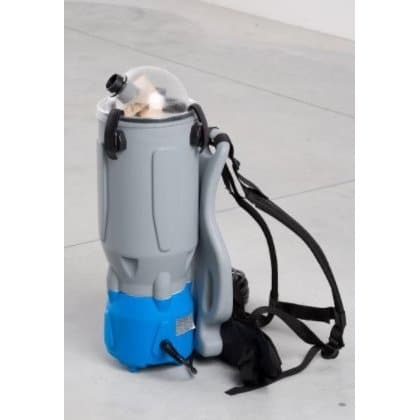 The Valet Backpack dry vacuum cleaner is ideal for demanding environments.